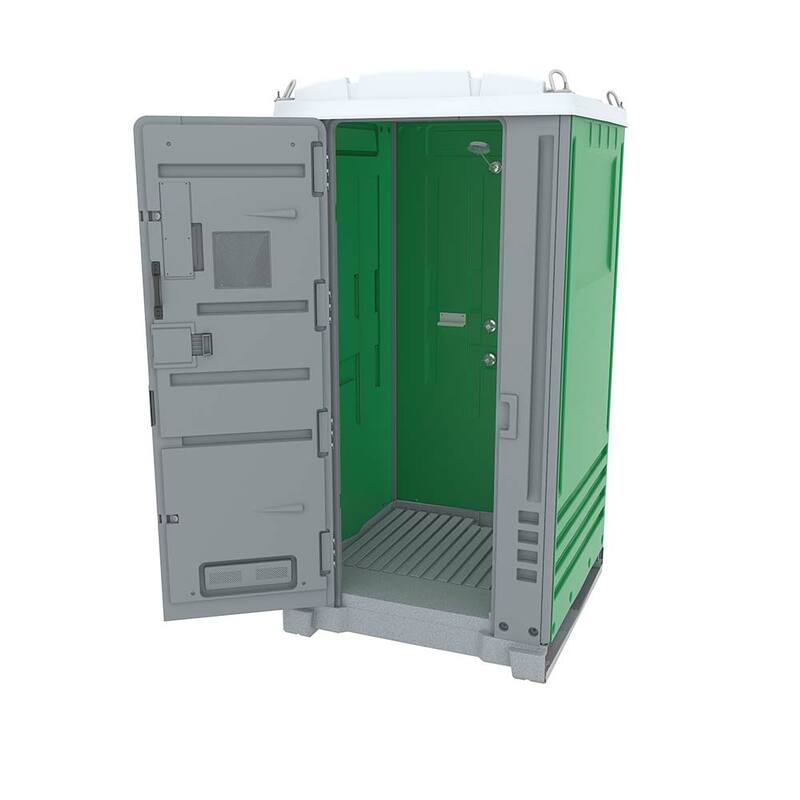 The Ultra Shower an ideal solution for construction sites and events that have mains water, but no permanent showering facilities. The Ultra shower unit is easy to clean with a low maintenance surface, and also features a built in soap holder. 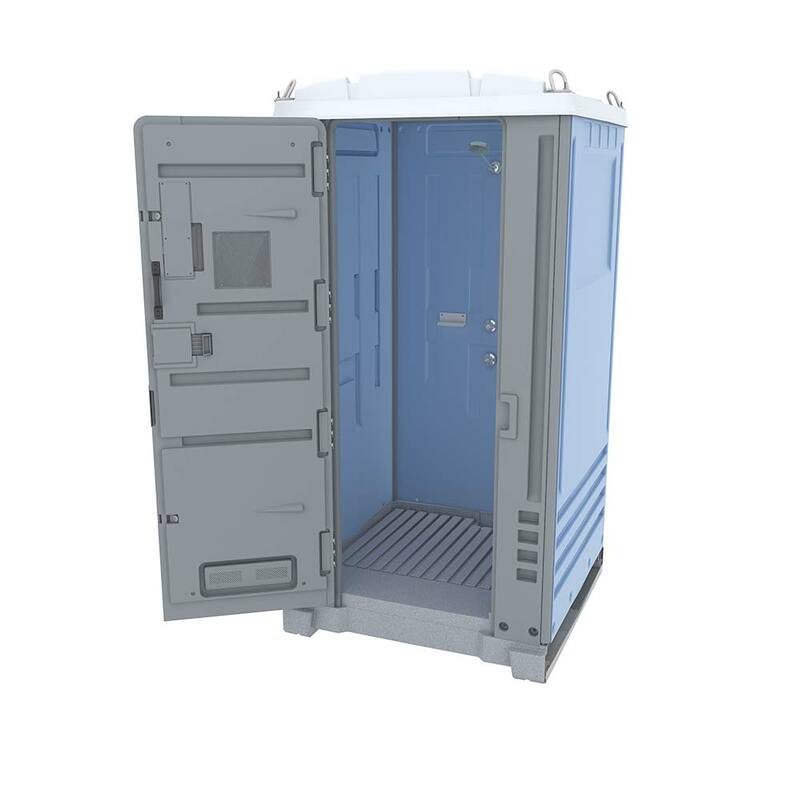 The heavy duty twin-skin polyethylene construction makes this unit a durable yet comfortable and affordable portable shower for any site with mains water access.